This entry was posted on 7 February 2012 at 18:39 and is filed under social media. You can subscribe via RSS 2.0 feed to this post's comments. XI. If thou canst, be brief. 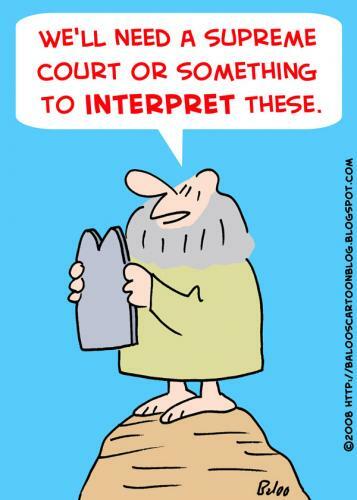 An eleventh commandment? I like it. Regarding the conceit, rules were meant to be broken!